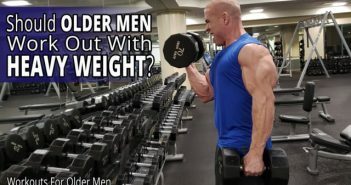 If you’re a man who is a little older, look much better than most of the other men your age, and still want to get even better, you’ll want to watch today’s show. 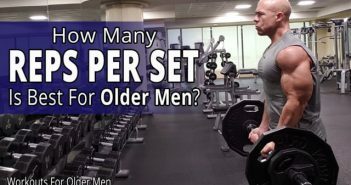 In today’s Workouts For Older Men LIVE show, I tell you what you need to know to finally lose that stubborn body fat. 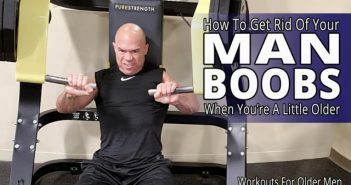 Most of the information that’s presented on how to lose body fat simply doesn’t apply to you. I explain why that is and offer the information that you must know to get to the next level. Join me and other driven, older men on our . . .
Join my 12-Week Fitness Transformation Journey For Older Men. Fill out the questionnaire at the bottom of this page. Fill out the questionnaire at the bottom of this now. That’s how you’ll start this process.